Board with Vedettes de l’Odet company from Beg-Meil, to join the city of Concarneau. 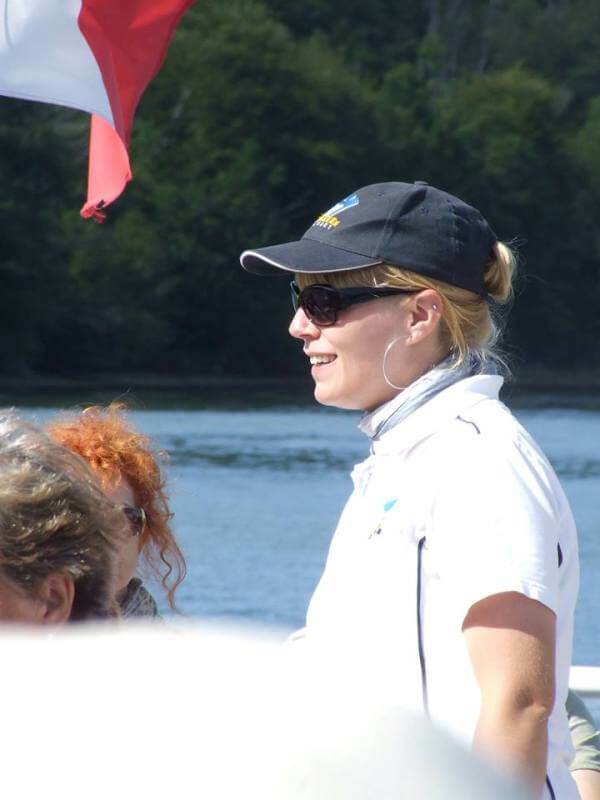 Comfortably seated on the upside part of the boat, you will be delighted by a commented cruise on the sea : Discovery of Concarneau, the Blue City. 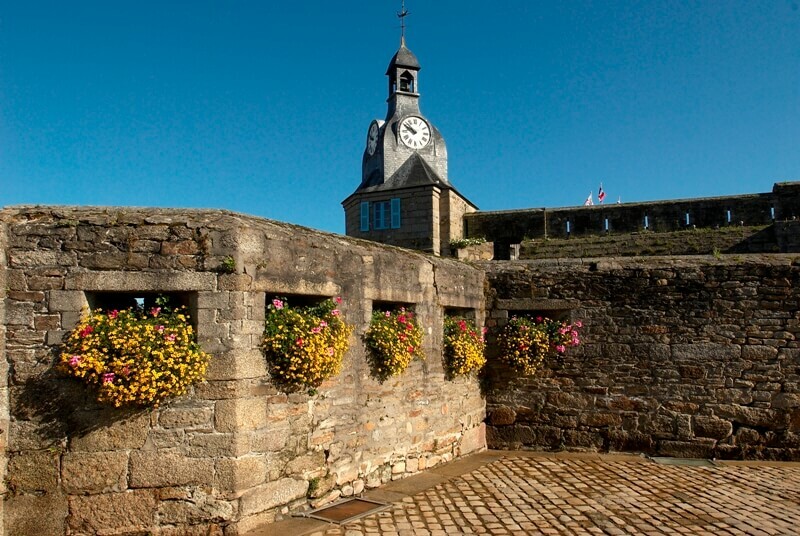 Enjoy your free-time in Concarneau, to visit the old city, its greenery theater, its paved streets, and its estival events (streets performances). 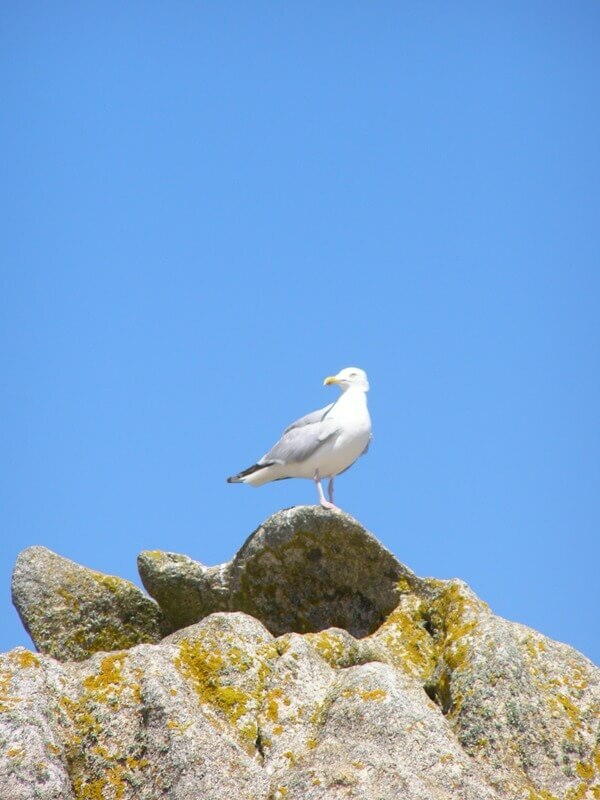 Have a walk along the fishing port to watch trawlers and coastal boats. The Little Train, the Fishing Museum, and the Marinarium, welcome you for free or guided visits. 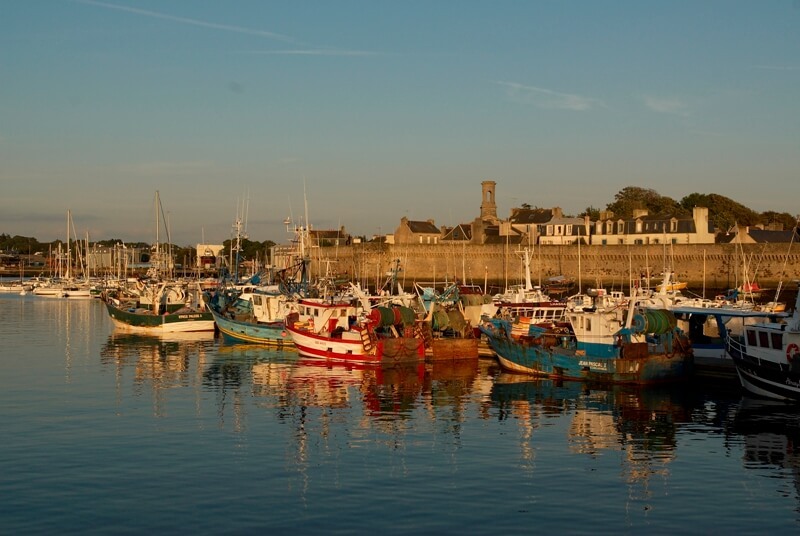 On Friday, be tempted by a walk at Concarneau’s Great Market, facing the old town. To apreciate your lunch stop, you will have several possibilties, through traditional restaurants and creperies, located in the Old Town or on the fishermen port. Are you keen of Hicking ? Make a loop of Concarneau’s Bay, by the GR 34, and comeback by boat. 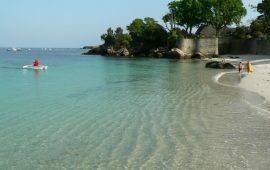 Relax yourself, and enjoy the comentary of our guide. Do you like Biking ? Board with you bike and follow your discovery of our region ! 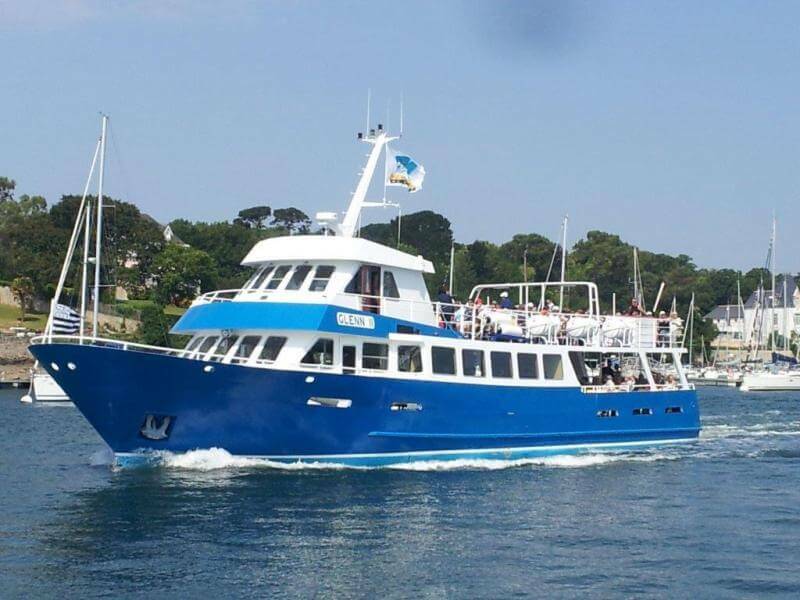 A promenade by boat, that will enjoy all the members of your family, and avoid parking problems around Concarneau. 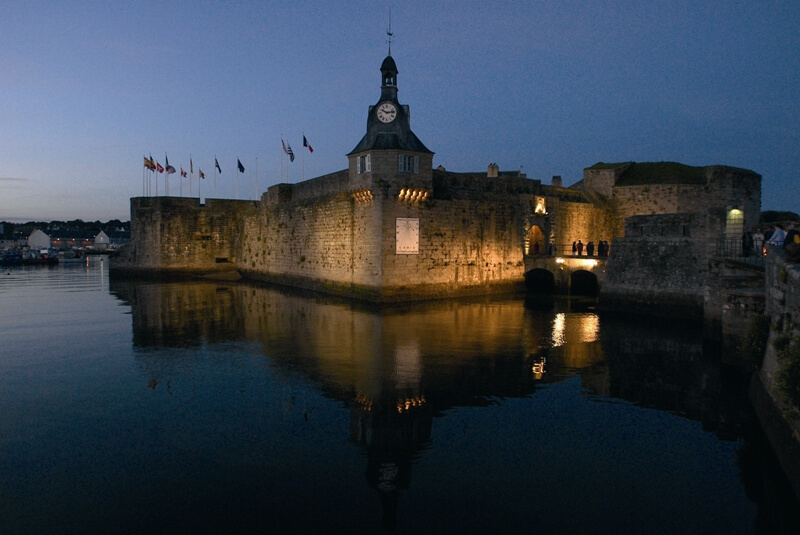 From the 14th to the 18th of August 2019, the Filets Bleus Festival animates the streets of Concarneau. During the festival, sea rescue shows, traditional celtic danse introduction, traditional costumes competition, Britany struggle, and the famous sunday morning parade. 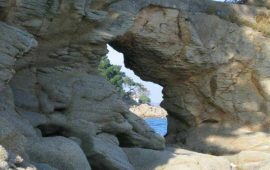 Choose facility, and board at Beg-meil, to participate at the Filets Bleus Festival ! Crossing time : 30 minutes.